As experienced and versatile dance artists, our focus is to get you comfortable with movement, build your confidence and ensure you have fun! Originally from Montreal, QC, Aaron Aquino-Annobil is a sought after dance educator, choreographer and performance artist. His credits include; Lupe Fiasco, Toronto Kardinal Offishall and Jully Black. He has also had the privilege of performing alongside Old Spice and Terry Crews (Brooklyn Nine Nine). Aaron has been a guest master class instructor at Culture Shock Canada’s International Showcase, where he has taught alongside internationally recognized choreographers including Arnel Calvario (Kaba Modern, Kinjaz). In 2017, he was on faculty for Full Out Dance Camp in Nova Scotia, where he also worked as an assistant choreographer on the full-length production, “Chiaroscuro”, choreographed by Thomas Colford (Backstage). Aaron has been a judge for the dance competition O.U.C.H. 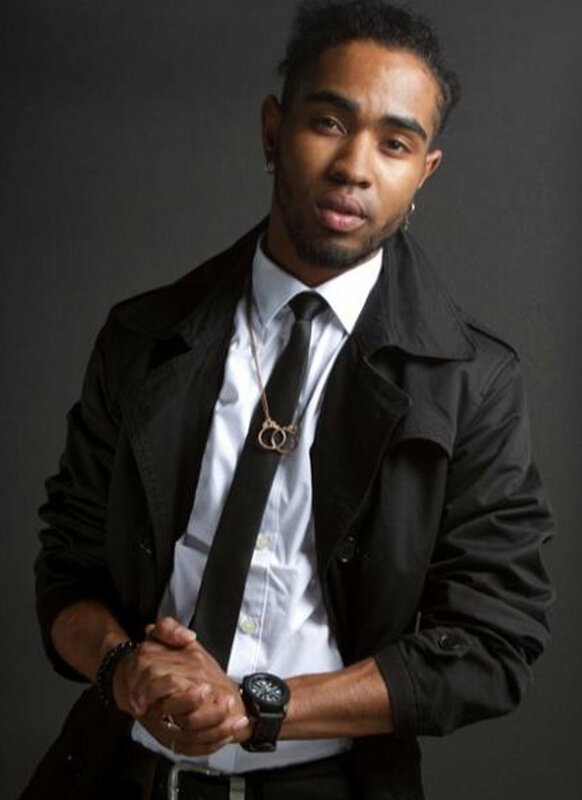 and currently teaches hip hop at the The Underground Dance Centre and Millennium Dance Complex Toronto. Aaron is well-known for his unique teaching methods and his ability to help everyone in his class feel confident and find their inner dancer. Nicole Rosove works as a dance educator, choreographer and performance artist. Her recent film and stage credits include Billy Eilish, Hershey’s Chocolate, Redken Canada, Nuit Blance, TIFF, A.S.A.P., World Pride and World of Dance. She recently choreographed a music video for German pop artist, Sogand. In 2015, Nicole created and directed Movement for Memories, an arts gala in support of Alzheimer’s research at Baycrest. During the summer of 2017, Nicole was invited to work as the assistant choreographer and producer of Chiaroscuro in Nova Scotia, a dance production by Thomas Colford (Backstage), and was also on faculty of Full Out Dance Intensive. Nicole currently teaches weekly drop-in classes at the Underground Dance Centre and DancelifeX. Teniya has made a name for herself in the Toronto dance scene by proving herself to be a passionate and reliable force in her movement and foundation. With eight years of training under her belt, Teniya uses her knowledge to provide different experiences within each class she teaches. Her credits include Kellogg's Special K, Kiesza and Kotex Canada.